The Lafayette Community Foundation(LCF) has awarded an Excellence Grant of $2,500 that enables the local women’s chorus WomenSing to expand artistic programming in Lafayette. The Foundation invests in programs and projects that enhance the civic, cultural, educational and environmental health of the city. Its grant to WomenSing makes possible a weekend of free public performances, giving local audiences an insider’s view of a composer’s creative process and the ways that choral singers respond to challenging new music. Three local choruses will participate including WomenSing. 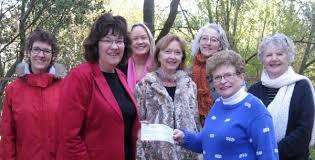 Teresa Gerringer, LCF President presents LCF grant to WS Board President Ann Dzuna and members of the YIY-CEC committee. From left: Teresa Caldwell (Lafayette), Teresa Gerringer, Rachel Eidbo, Patti Sax (Lafayette), Amy Hiestand (Orinda), Ann Dzuna (Moraga), Patty Murray (Orinda). 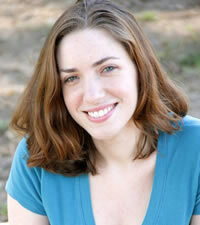 WomenSing’s signature project is Youth Inspiring Youth – Commissioning Emerging Composers. Young California composers (ages 18-30) compete for paid commissions to create new choral works for the chorus. The texts are provided by award-winning children’s poetry from the River of Words Project of the Center for Environmental Literacyat St. Mary’s College in Moraga. The winning composers for the current year are Chris Castro and Jordan Nelson. With support from the foundation grant, WomenSing will launch its first Treble Voices Now Festival. This weekend of free public performances and workshops takes place in Lafayette on April 11-12, 2014. The name of the new festival establishes its emphasis on upper-voiced choruses and challenging contemporary music. WomenSing continues to receive support from New Music USA’s MetLife Creative Connections program for our Youth Inspiring Youth (YIY) project. This year, Dale Trumbore‘s public activities related to the premiere of her workReflections will be funded in part by MetLife. The activities will include her participation in WomenSing’sYouth Inspiring Youth Composers Workshop, to be held at the Lafayette Event Center on April 28, 2012, from 9:30 a.m. to 12:30 p.m. The public is invited to attend the workshop as WomenSing and Ms. Trumbore work together to bring her new composition to life. Ms. Trumbore will also present a preconcert discussion of her work at WomenSing’s Full Circle concerts in June, where audiences will have the chance to hear the premiere performance of the piece. 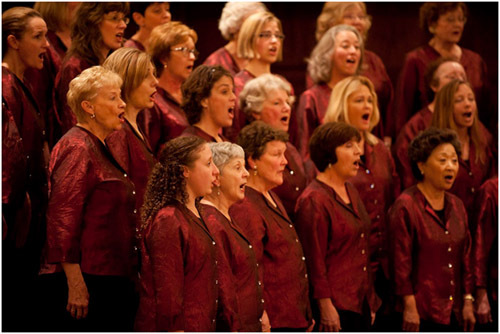 WomenSing’s concerts will take place on Sunday, June 3, 2012 at the First Congregational Church in Berkeley and on Wednesday, June 6, 2012 at the Lafayette Orinda Presbyterian Church. MetLife Creative Connections provides funds to support U.S. composers as they participate in public activities related to specific performance of their original music, with the goal to educate the public about new American composers and to enhance the creative artist’s role in society. 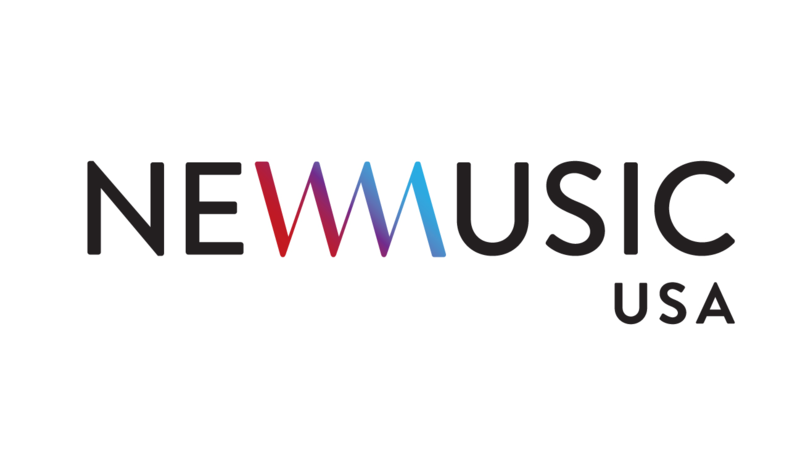 New Music USA offers increased opportunities to composers and musicians by supporting the creation and dissemination of new American music. We are extremely proud of our Youth Inspiring Youth program and thrilled that local organizations such as the Lafayette Community Foundation along with the Arts Commission of the Contra Costa County Board of Supervisors have recognized our outreach efforts within the local community to encourage the composition of new music for treble voices. Read more about our YIY program or, better yet, attend Stepping Westward, WomenSing’s spring concert, to hear the premieres of two new YIY compositions, A Precious Pearl by Lauren McLaren and Moon Songs by Nick Norton. Chorus America, the leading national organization for professional, volunteer, and youth choruses, held its annual conference in San Francisco in June 2011. WomenSing was honored to be invited to sing at the conference, joining other Bay Area choral organizations such as Chanticleer, the San Francisco Symphony Chorus, and the San Francisco Girls’ Chorus. We were very excited to perform several Youth Inspiring Youth pieces as well as some of the music we took on tour to Washington, D.C. in May of 2011. 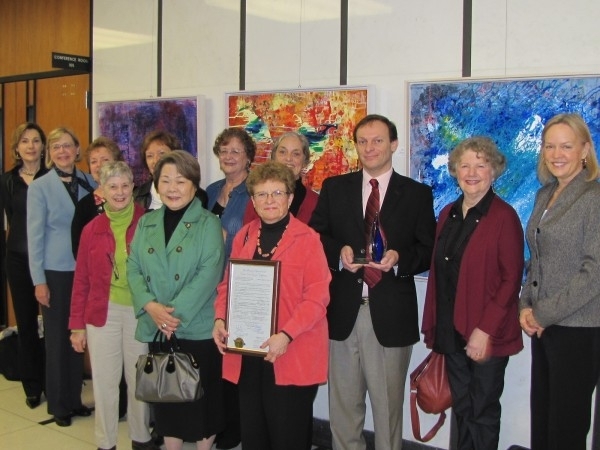 We are very pleased to announce that WomenSing has just received the Arts Commission of the Contra Costa County Board of Supervisors 2010 Award for Artistic Achievement along with a formal Resolution of Commendation from the Contra Costa County Board of Supervisors. The Award and Proclamation were accepted by Artistic Director, Martin Benvenuto during a special presentation at the County Board of Supervisors meeting on March 15th. In attendance were several singers and friends of WomenSing. This annual arts recognition honors those who have made significant artistic or philanthropic contributions to Contra Costa County’s arts and culture over a sustained period of time. 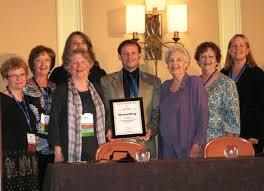 WomenSing is honored to have been chosen as the 2010 recipient of this Award and Proclamation. This award affirms our contribution to the choral literature for women’s voices through our Youth Inspiring Youth project. WomenSing “Sing into Spring” Online Auction is back!